The internet is now retrieving your 60-Second Animal Communication Workshop! Keep an eagle eye on your inbox! 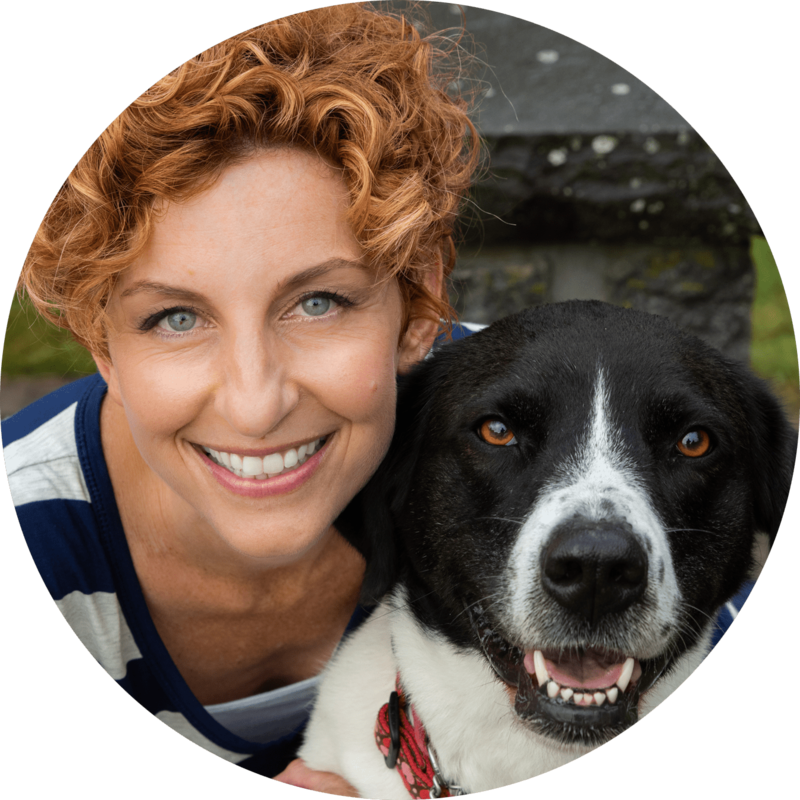 I’m so excited for you to master this workshop and take advantage of your pet’s innate intuition! You can start doing it as soon as you get the workshop in your email. No joke! PS. Join me on LIVE on my Facebook page most Tuesdays at 12 Noon Eastern! PPS: Add info@daniellemackinnon.com to your safe senders list to ensure you receive all of our emails!